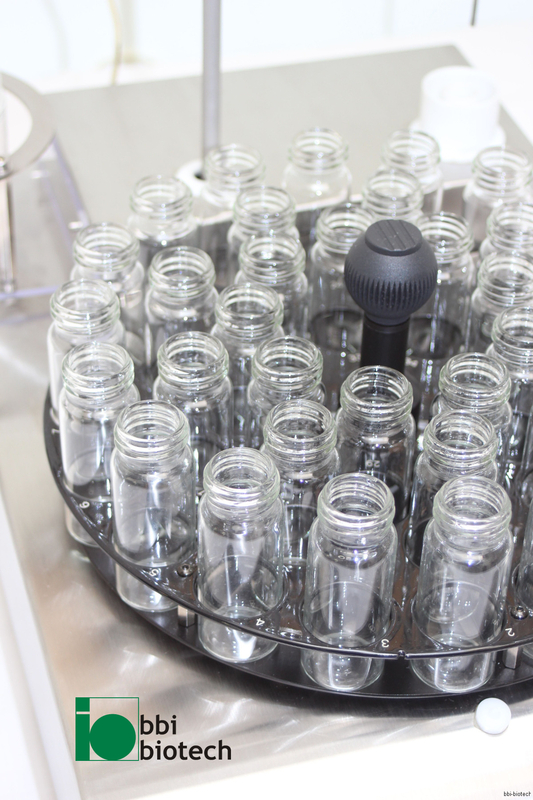 In case of a high sample count during e.g. 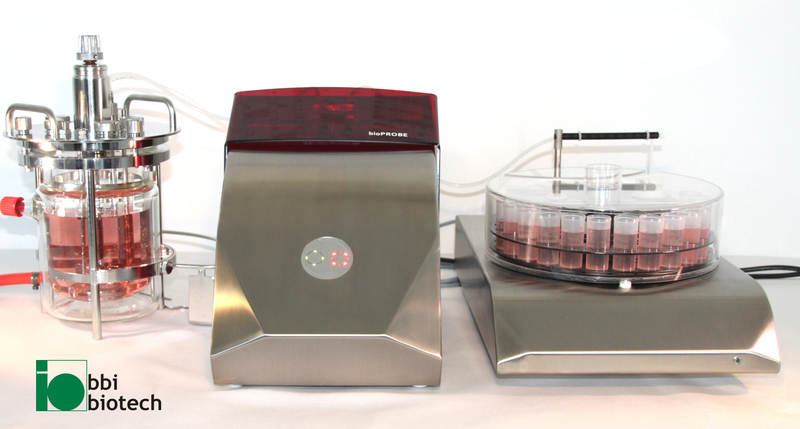 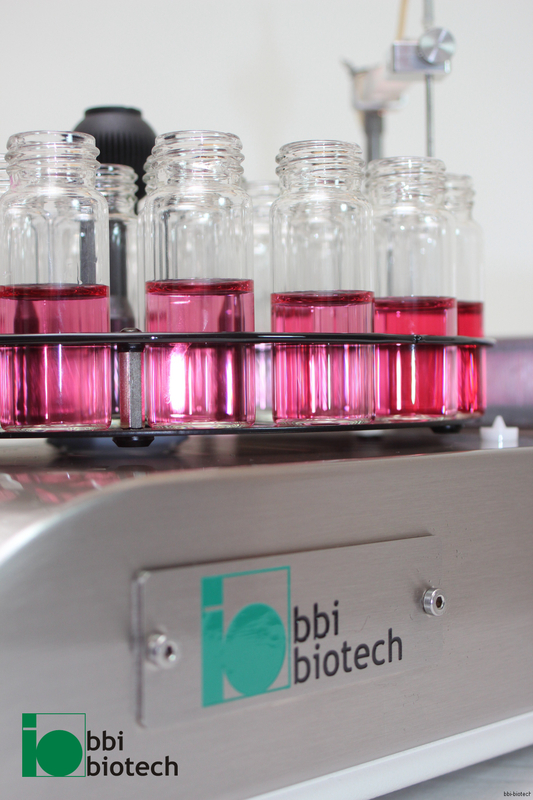 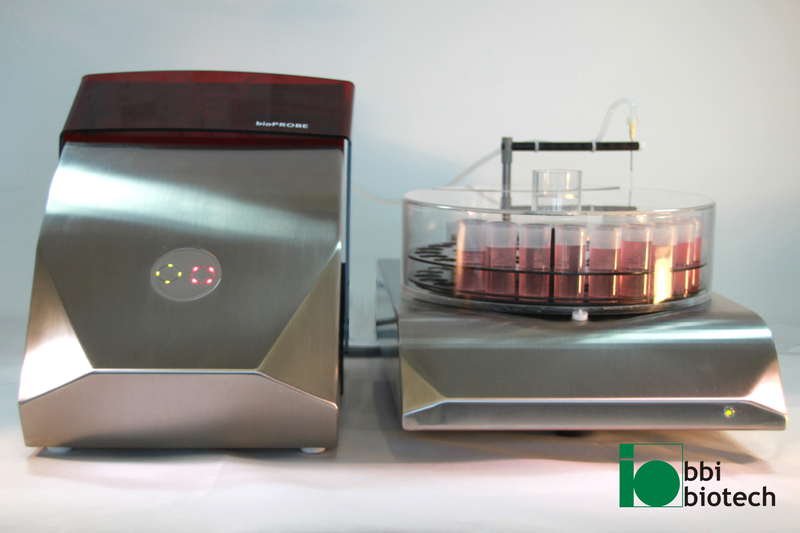 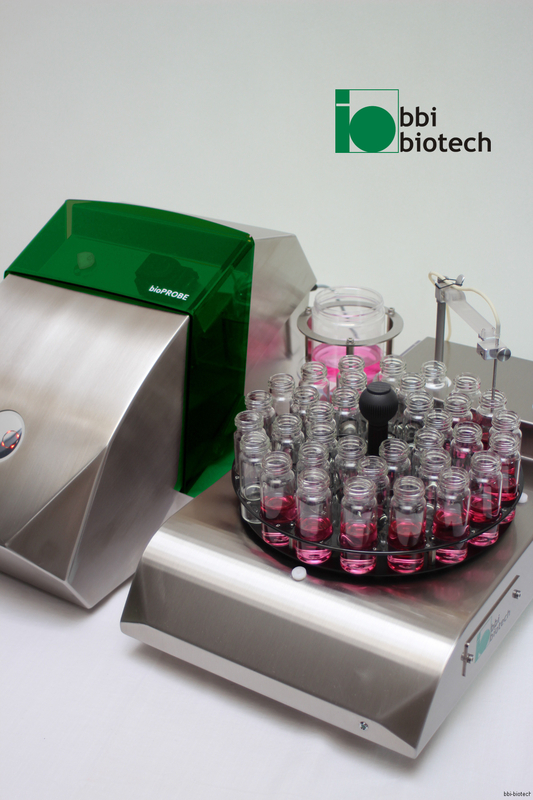 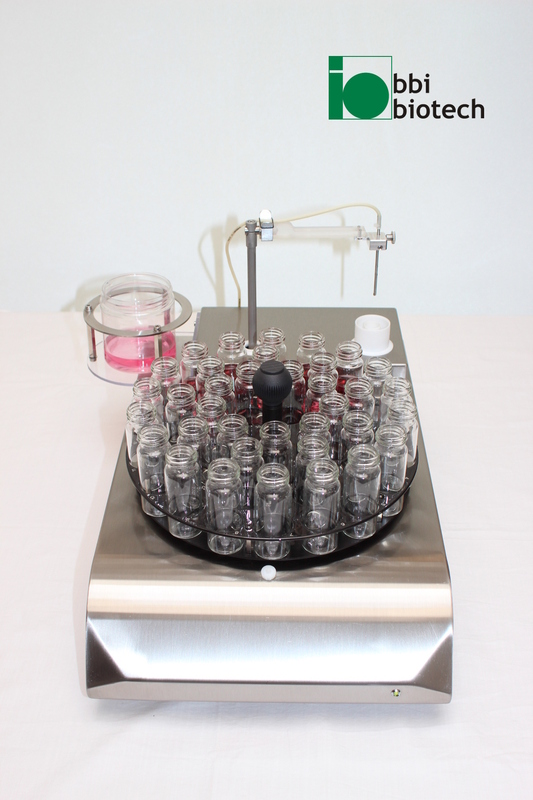 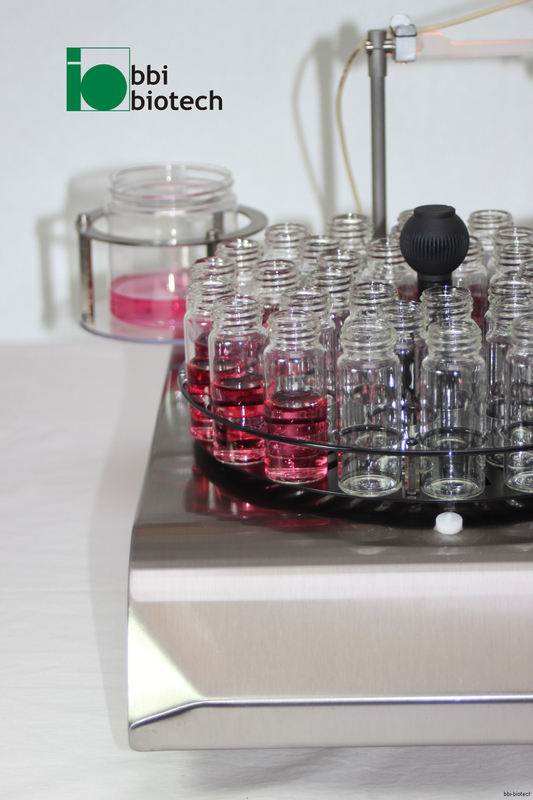 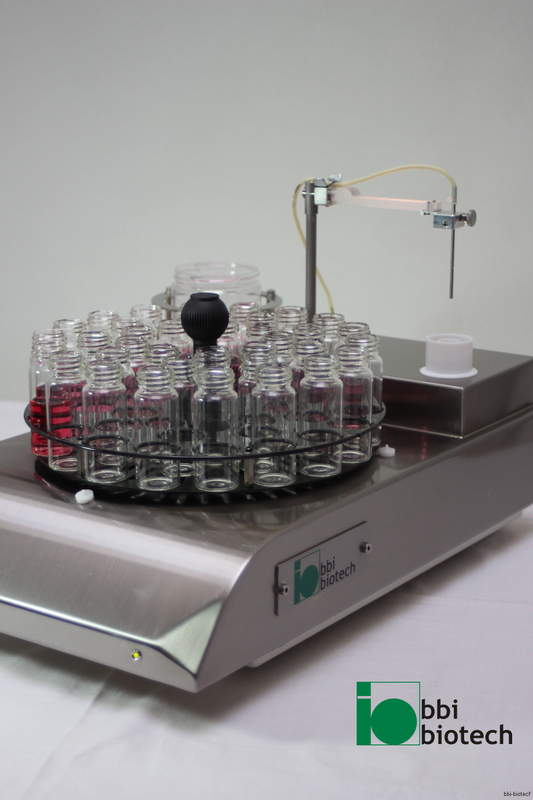 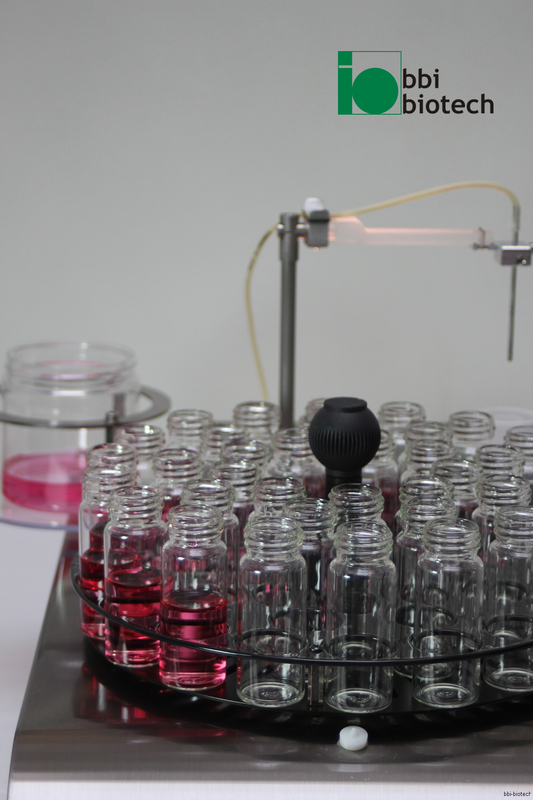 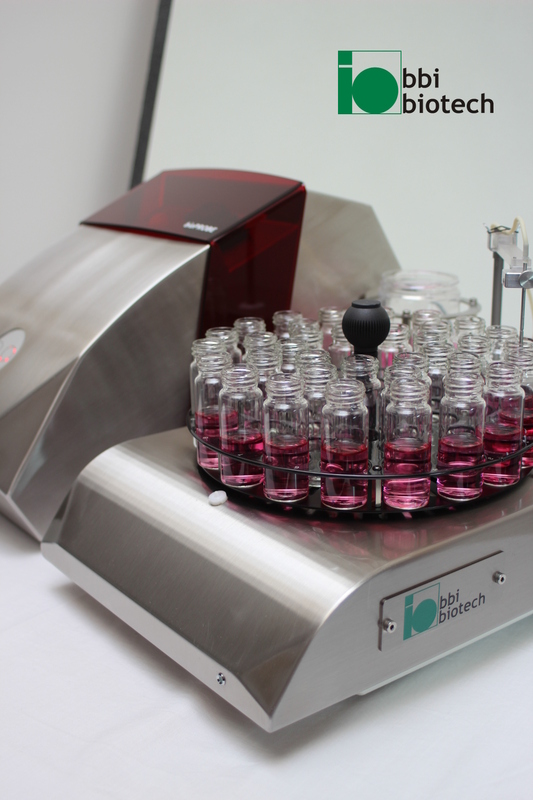 biotechnological kinetic experiments, the orbitSAM allows to store up to 36 samples one after another – automatically sorted and separated. 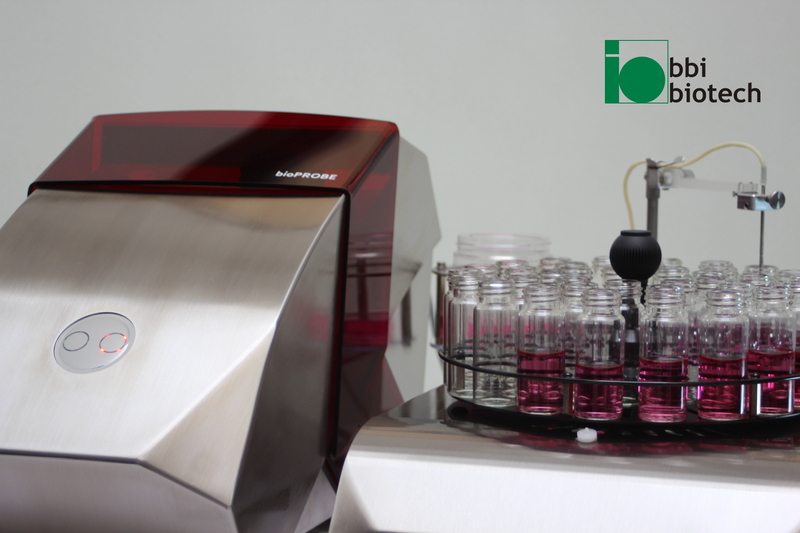 The integrated autosampler autonomously heads for free positions and can optionally be flushed with an extra flushing agent between each storage process. 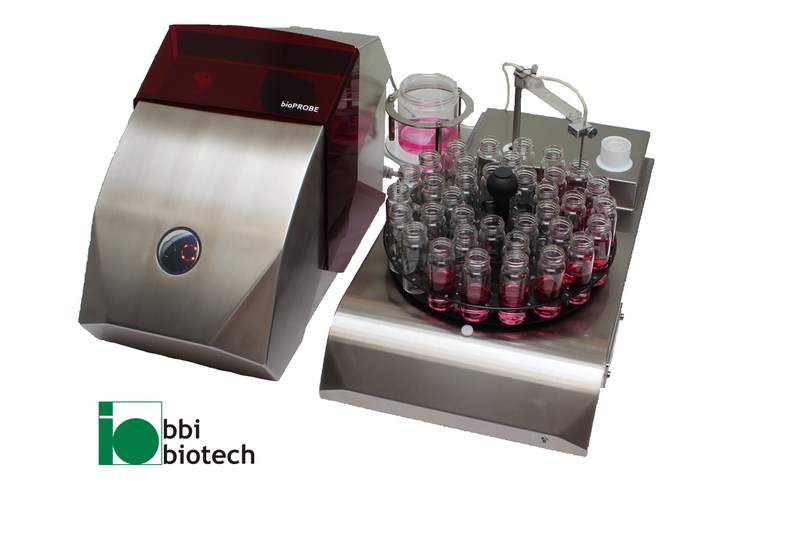 The orbitSAM has extended sampling variety and can hence hold a central buffer or switching position within a closed Atline-Complex.